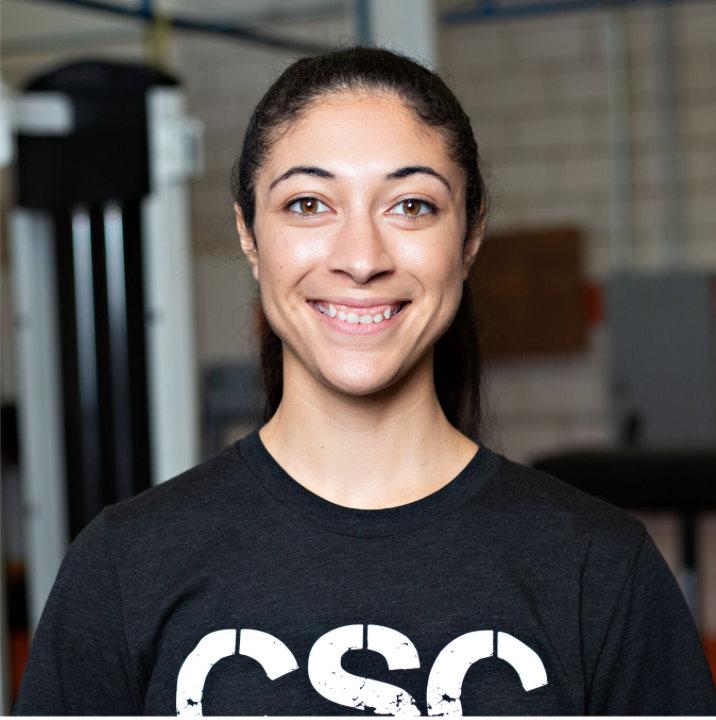 Meet Our Newest Trainer, Candace King! Candace is a graduate of Oklahoma State University with a Bachelor’s of Health Education and Promotion with an emphasis in Exercise Science. Candace has always been a competitive athlete, but her training was put to a halt after a jet ski accident in high school. Candace was forced to relearn basic movements and knows the challenges people face throughout the rehabilitation process. She was able to recover from her accident and went on to play D1 soccer at Oklahoma State where her Strength and Conditioning Coach helped her reach her athletic potential. After working with her Coach, she was inspired to become a trainer herself. Candace loves working with people and has experience in many different training methods including boxing.